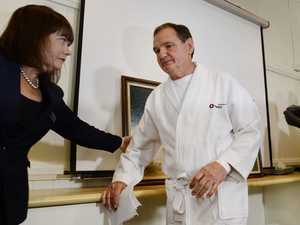 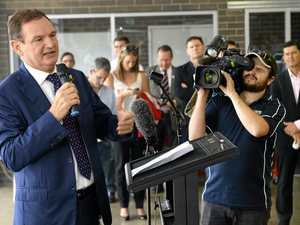 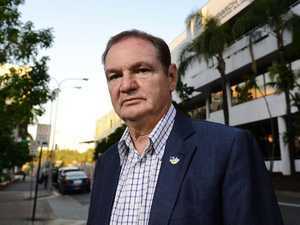 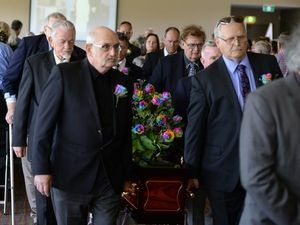 News THE $50,000 cash found on Paul Pisasale was given to him via a wanted fugitive and was being carried to Brisbane to settle a legal dispute over a gambling debt. 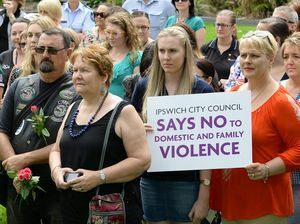 News NEWLY-appointed acting Ipswich Mayor Paul Tully confirmed police were at council yesterday on behalf of the CCC. 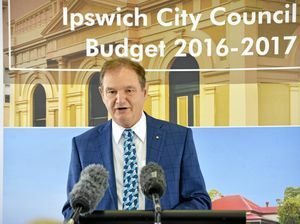 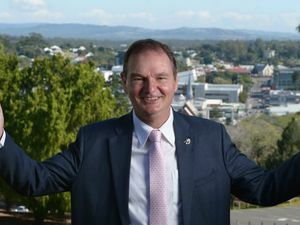 News FULL TRANSCRIPT: Paul Pisasale has explained his decision to resign as mayor of Ipswich City Council.